What do people say about RinJ? Rooted in Jesus is published and supported by The Mathetes Trust, UK Reg Charity no 1169869. 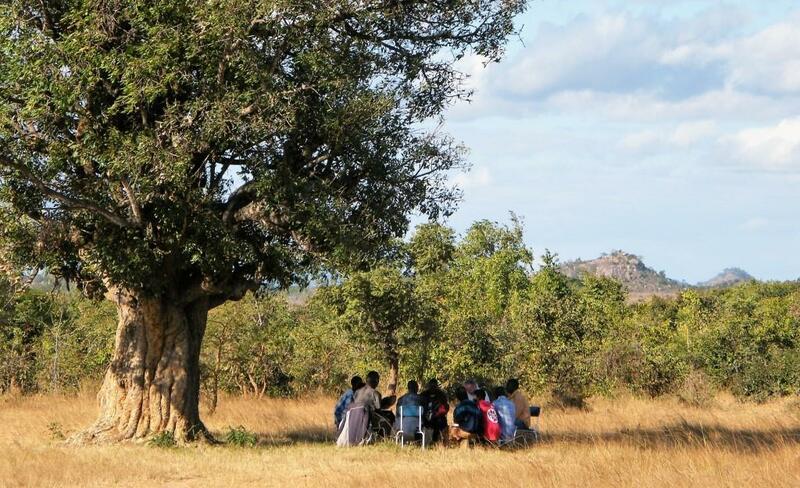 Rooted in Jesus is a group course in Christian discipleship written for use in Africa. It is the only material of its kind written especially for the use of ordinary African Christians, rather than translated from material developed for the West – where people face different problems and challenges in their Christian lives. Since its beginning in 2002, Rooted in Jesus has been adopted by 90 dioceses and denominations in 16 African countries. In 2010 we developed a companion Rooted in Jesus Junior programme for use in Sunday Schools, and that too is in wide use. 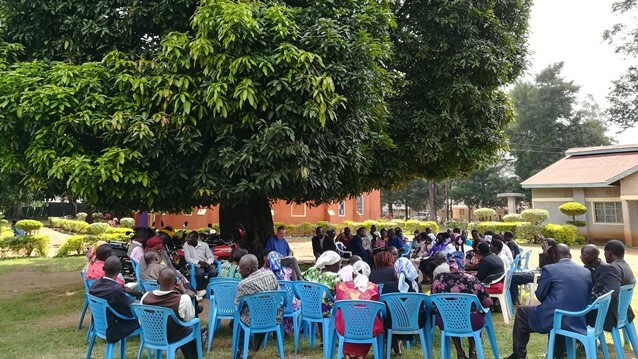 Whether you are an African diocese or network considering introducing Rooted in Jesus, or a UK church or individual considering joining a team or supporting it, you will find all the information you need on this website. To catch up with the latest news do visit our blog, which can be viewed either on a computer or on a phone or tablet. What do people say about Rooted in Jesus? 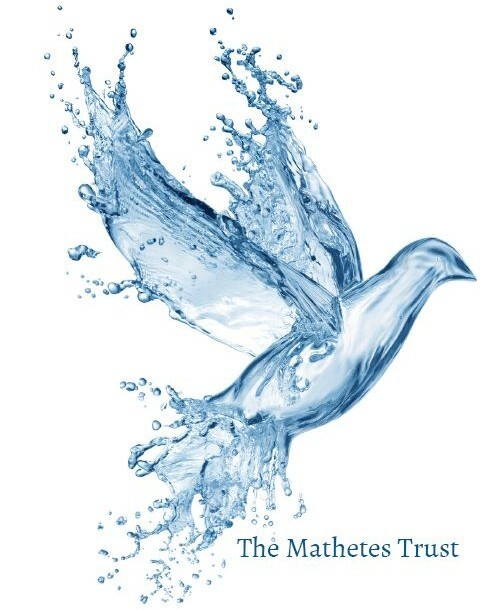 Rooted in Jesus is published and supported by The Mathetes Trust, a UK registered charity. It is financed entirely through donations - if you would like to help please click on the purple button or visit our giving page.